There is no discussion: visiting the Sagrada Familia, Park Güell, La Pedrera or the Gòtic neighborhood are things that cannot be missed in any trip to the Catalan capital. However, if instead of a weekend getaway you have decided on a longer stay, you may want to combine cultural visits with other activities in Barcelona. And what better way to get the most out of your holiday than choosing some of these unique things to do in Barcelona as a couple, with your family or group of friends? 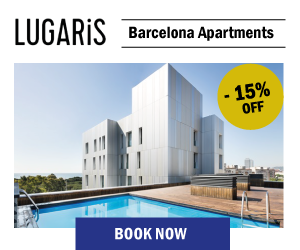 In Lugaris, we not only offer you the best rental apartments in Barcelona: we also want to help you make your leisure time in the Catalan capital memorable. To do so, we bring you seven unique proposals which you will highly enjoy during your days of rest. Can you imagine the sensation of contemplating the sunrise at 1,000 m high, over beautiful fields, forests and mountains, in an environment full of peace and silence? All this and much more is what you will get with a hot air balloon trip over Barcelona. There are several companies that offer these excursions in the province, being able to choose between diverse and picturesque settings: the Montseny Natural Park, the vicinities of the historic city of Vic, the beautiful mountain of Montserrat … In addition, the hot air balloon flights in Spain are usually more economical than in other European countries. And if you want, you can book a basket just for you and your partner or hire additional services, such as a knife and fork breakfast in a traditional farmhouse. Can you think of a more romantic plan? A closed room, a 60 minute countdown and your holiday companions. This is all you need to download adrenaline and give a playful point to your getaway. Although there are many places that offer Room Escape activities in the city, we recommend taking advantage of your vacation to embark on an adventure that has to do with Barcelona. It will not be difficult, since you will find suggestions inspired by the life and work of Gaudí or the sinister Enriqueta Martí, better known as the Vampira del Raval (find out more about this character in our post on mysteries of Barcelona). Dare to try? In October 2017, Barcelona became one of the few European cities – together with Seville, Athens and Ephesus, among others – that offers guided tours with augmented reality glasses. The result? 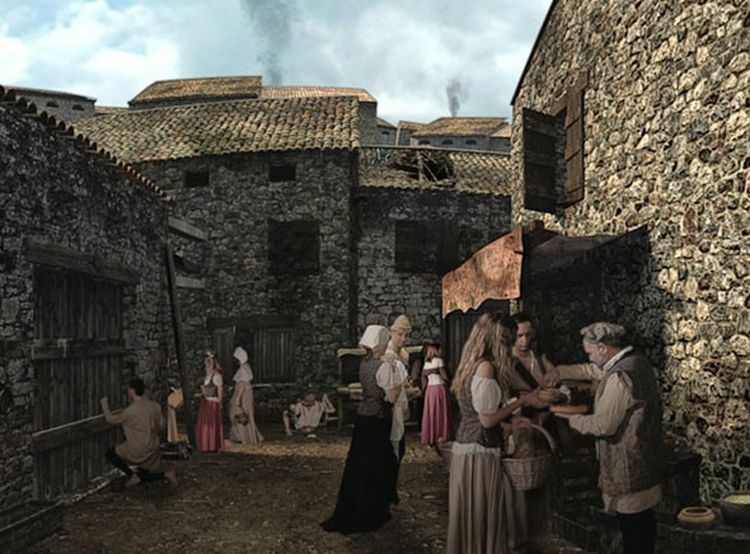 Travel back in time to Barcelona in the 14th century. Walking around the heart of the Gòtic and El Born neighborhoods, you will witness what everyday life was like in the old quarter of Barcelona and see the appearance of some of its most important medieval buildings in Barcelona, such as the Roman wall, the Saló del Tinell or the basilica of Santa María del Mar. An amazing spectacle only for your eyes. 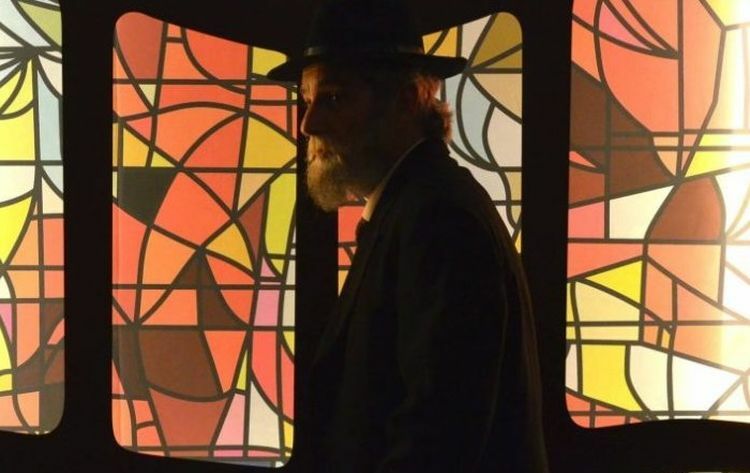 During the tour, they will also explain which street the image of the photo corresponds . Would you be able to guess? 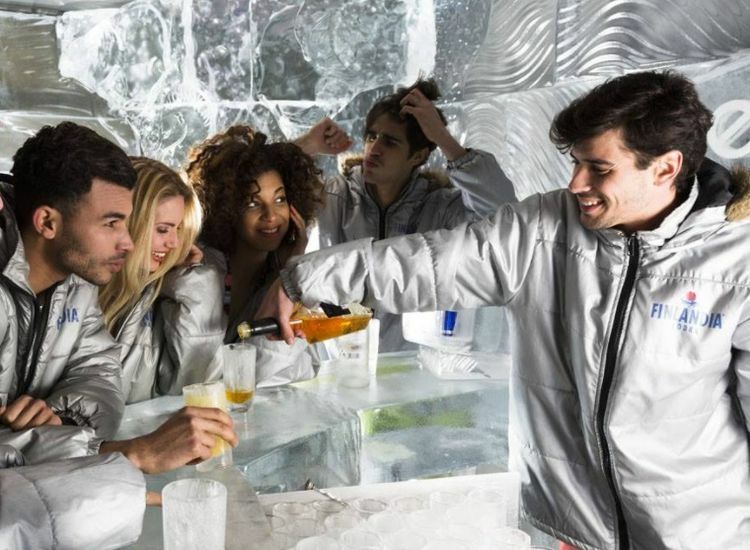 Although the thermometers of Barcelona rarely reach this temperature, in this city there is a place where it is always this cool: Icebarcelona, a surprising bar built with blocks of ice and whose temperature ranges between -2 ° C and – 10 ° C, one of the most surprising unique things to do in Barcelona. In any case, you will not have to put warm clothes in your suitcase to live this experience: at the entrance, the staff will give you a thermal anorak and gloves, so that your only concern is to have fun. The menu includes soft drinks, wine, beer and cocktails, but you can also get a lunch or dinner in the Touchée Restaurant area. And as a climax, you can also access a terrace with DJ. By the way: the decoration changes every season. You will find the bar in the street of Ramon Trias Fargas, 2, next to the port and the casino of Barcelona. The taste of the Mediterranean is one of the best memories you can take from Catalonia. And although the menu of the restaurants in Barcelona will win you over, wouldn’t you like to take advantage of your holidays and learn how to prepare delicious typical dishes of Catalan cuisine so that you can prepare them when you return home? 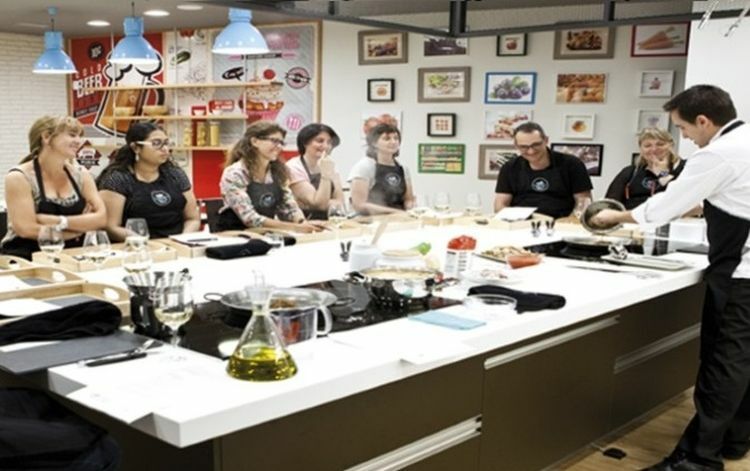 There are some companies that organize cooking workshops for tourists, such as BCN Kitchen, in several languages and with various culinary proposals. In Lugaris, we will recommend the options that best suit you and your preferences. Put on your apron and enjoy typical Spanish dishes! Granted: at first glance, a cemetery may not seem like the most tempting idea for a dream vacation. 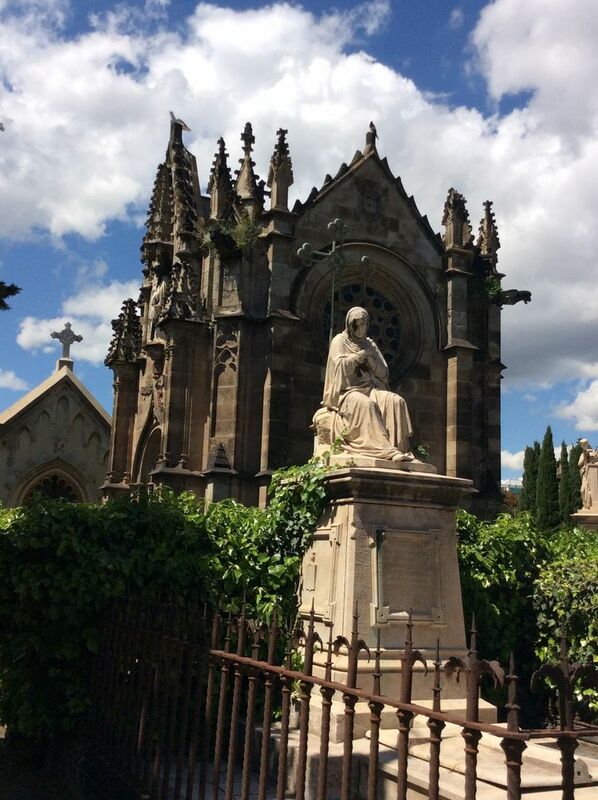 In any case, we invite you to park the prejudices and give an opportunity for some of the most beautiful cemeteries in Barcelona. One of them is the Fossar de la Pedrera, in the cemetery of Montjuïc, where many victims of the Franco dictatorship are buried. And of course, the Poblenou Cemetery, in Sant Martí and next to our apartments in Barcelona Lugaris Beach and Lugaris Rambla. Its beautiful mausoleums and sculptures, of Italian origin will undoubtedly surprise you. If you love the king of sports but are only used to watching it on TV, one of the most exciting and unique things to do in Barcelona is to put on your shorts and jump into the fields of this very particular venue. Yes, forget about emulating Messi or Cristiano Ronaldo. 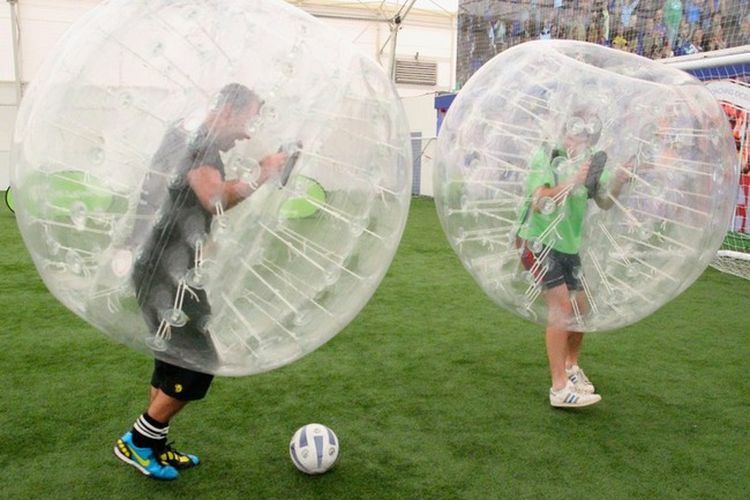 With bubble football, you will play the game inside a huge transparent plastic bubble. This plan is ideal to celebrate birthdays or stag or hen parties, perform a team building activity or simply have a good time with your family and friends. 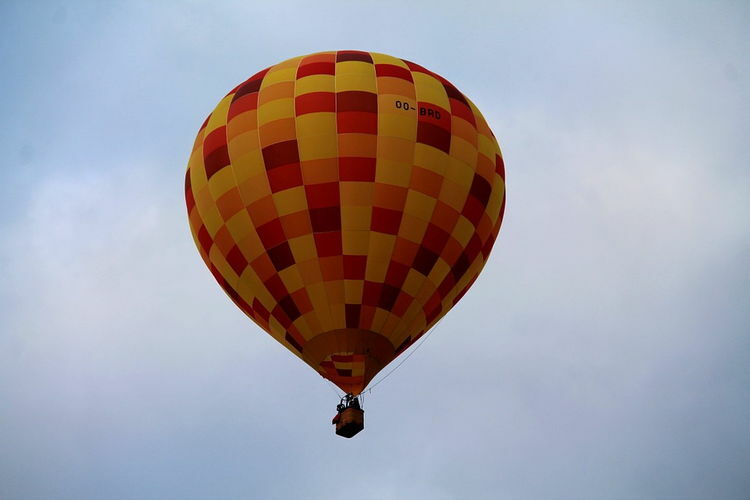 Get in touch with the Lugaris team, and we will inform you about how to try this fun sport. We imagine that, with all these ideas for unique things to do in Barcelona, you will not find much free time on your visit to the city. However, if you have heard about other unique proposals in Barcelona, we will be happy to meet you. Send us your comments and share them with us!